Empower yourself by signing up for our FREE health newsletter, The Natural Life! 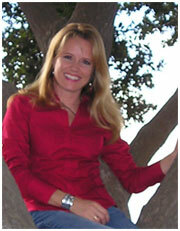 Kelly shares her health expertise and inspirational wisdom to illuminate your path to vibrance. © Copyright 2007-2016 IntestinalFitness.com. All rights reserved.